Consequences of Being in a St. Louis Car Crash? You are here: Home / Car Accident / Consequences of Being in a St. Louis Car Crash? If you have been found liable for a car accident, there may be many residual consequences that you haven’t considered or aren’t aware of that can end up costing you big time. Being involved in a car accident isn’t just about the cost of any injuries, which is typically left up to the insurance company to pay; being found at-fault in the state of Missouri can also come with some other long term drawbacks. If you are in a car accident in Missouri and you are issued a ticket or are found at fault, it could come with a significant hit to your auto insurance premium rates. Premiums are generally determined according to factors like age, marital status, gender, the type of car you drive, and where you live. If you are in an accident and there are injuries involved that the insurance company has to pay for, then you might see a hike in your insurance rate premiums. It isn’t always automatic that you will see your rates go up, but if it was a severe accident – or not your first – your rates may drastically increase. Although your insurance company is generally responsible for paying for any damages or injuries if you are in an accident, if you aren’t carrying insurance – or if your coverage wasn’t enough to pay for all the injuries and damages to the other vehicle driver – then it is possible for the other parties involved to sue you for personal injury. If your insurance company doesn’t pay the entire amount, you might be left holding the bag for any additional costs. There are times when being in a car accident can come with criminal offenses. Even if the accident wasn’t your fault, if you are found to have been driving while intoxicated, then you can be charged with a crime. Also, if the accident is caused by reckless acts or wanton carelessness, then you may face criminal charges that will come at a cost to you. Things like vehicular assault or vehicular manslaughter are both serious charges that can lead to jail time. Why Speak to an Attorney? If you are in an accident in Missouri and there are injuries, it is important to understand what other consequences can come from the accident. 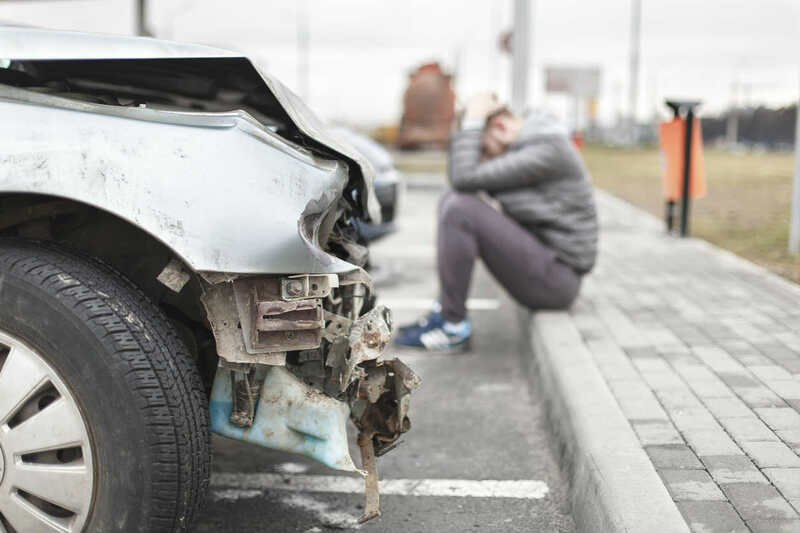 Even if you aren’t at fault, you will want to have someone in your corner to deal with things like compensation settlement issues and other specifics related to the car accident itself. For FREE Legal advice 24/7, call The Hoffmann Law Firm, L.L.C. at (314) 361-4242.